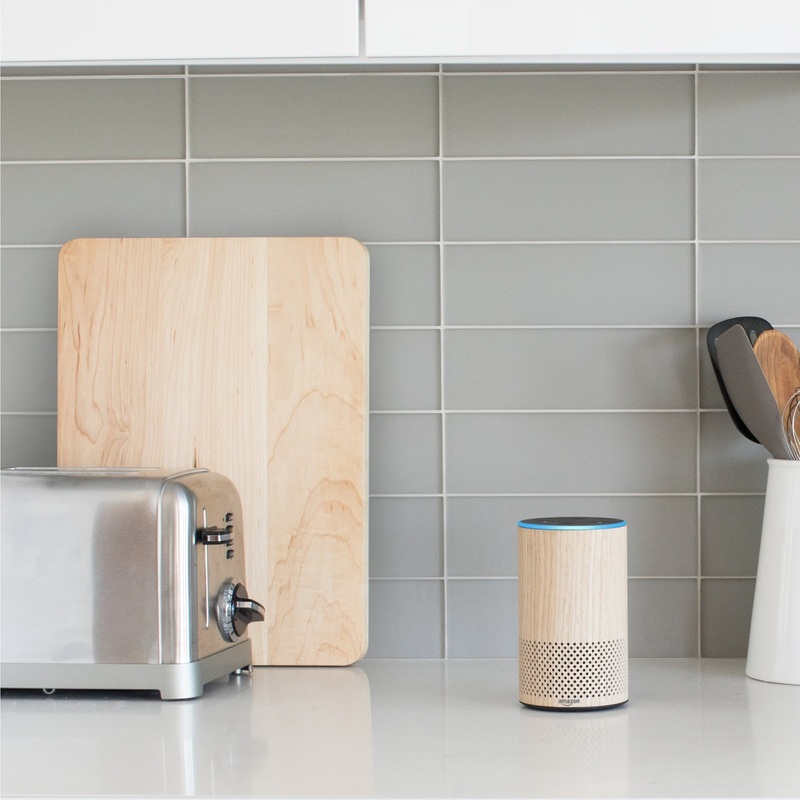 Beginning today, Skype calling is now available on Amazon Alexa devices bringing the new feature just in time for the holidays when many will make calls to their loved ones around the world. In addition to Skype audio and video calling, the ability to call most landlines and mobile numbers internationally using Skype to Phone is also being provided. 200 free minutes of Skype to Phone calling to 34 countries (terms apply) is also being made available as celebration for this release. 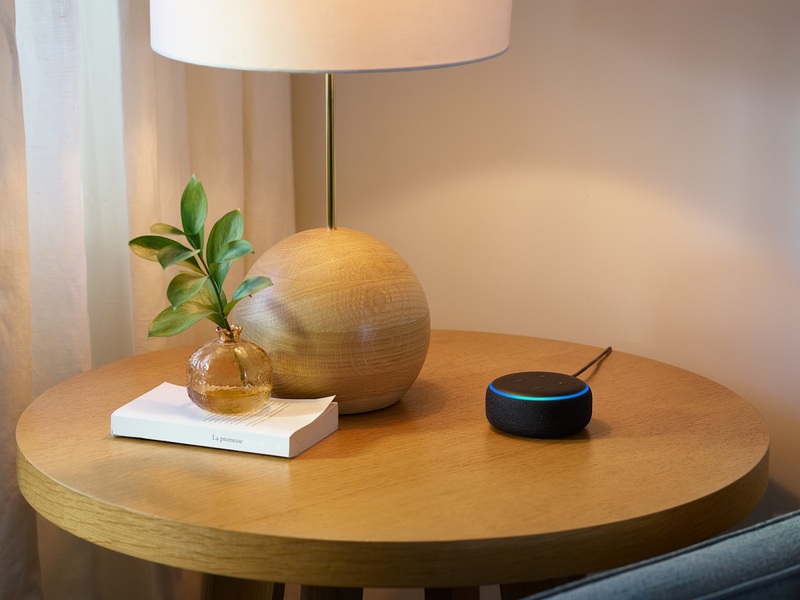 Wherever Skype and Alexa are available, Alexa enabled devices like the Echo Dot, Echo Show and Echo Spot will directly connect to Skype on computers and mobile devices. The new feature is available in the U.S., U.K., Ireland, Canada, India, Australia, and New Zealand with support for other countries rolling out soon. Users are suggested to update to Skype version 8.34 or later for the best calling and video experience.